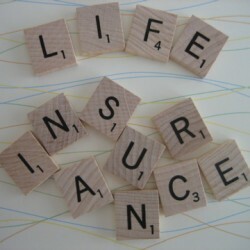 Term Life Insurance offers death protection for a term. 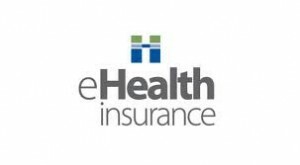 This type of insurance is considered to be the simplest one. It provides temporary life protection on a budget which is limited. Term life coverage may be purchased in large sum amounts for considerably small initial premium. Term Life Insurance is well suited for short-range goals such as providing extra life coverage protection within the child-raising period or to pay off a loans. In many U.S. states and 3 Canadian provinces, State Farm provides term insurance coverage for periods of 5,10, 20 and 30 years. These policies may be either renewed or continued at larger premiums up to age 85 or 95 as noted in policy. 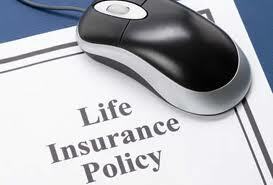 Because term insurance protected established for limited life time, the premiums are usually lower. 5 year term insurance is available from 16 to 64 years of age for amount of $50,000 dollars offering term life coverage for a period of 5 years and may be renewed at higher premiums for subsequent 5 year period until the insurer is 85 years old. 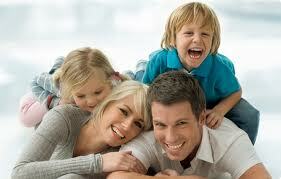 Term Life Insurance policy can be adjusted after 5 years. This type of policy may be transferred to any whole life policy provided by State Farm until the insurer is 75 years of age. A 10 year term policy is offered to people of ages 20 to 64 with coverage of $100,000 dollars and provides life coverage at age 95. Lower premiums are paid for period of 10 years and after 10 years increase significantly and go up yearly. 20 year term life insurance is available for people from 20 to 50 years old for coverage of $100,000 dollars and is adjusted after that. After that, 20 year premiums increase significantly and go higher each year. A 30 year term insurance is available for people from 20 to 45 years of age with coverage of $100,000 dollars and offers protection to age 95. After, 30 years premiums become higher and increase annually. State Farm may lover or increase premiums depending on expenses, mortality expenses, or investing earnings. However, premiums never become higher above the maximum premiums noted in the policy. State Farm’s term life policies allow the insurer to continue coverage after original coverage period ends. Then, the policy becomes renewed, and premiums increase to an amount for the attained age of the insurer. Contact your agent regarding the best options that are right for you.